We expect the Master Data Management (MDM) discipline to undergo profound changes due to the application of machine learning (ML) and other technologies under the umbrella of AI. From the impact on single activities like standard mapping or data quality checks through AI-based applications to the complete and autonomous definition and execution of tasks of the MDM organization. How to embark on this journey? CAMELOT has launched the AI in MDM Community as a platform for joint innovation where MDM experts from companies from various industries come together to exchange knowledge, lessons learned, and approaches for the AI-driven future of enterprise information management. 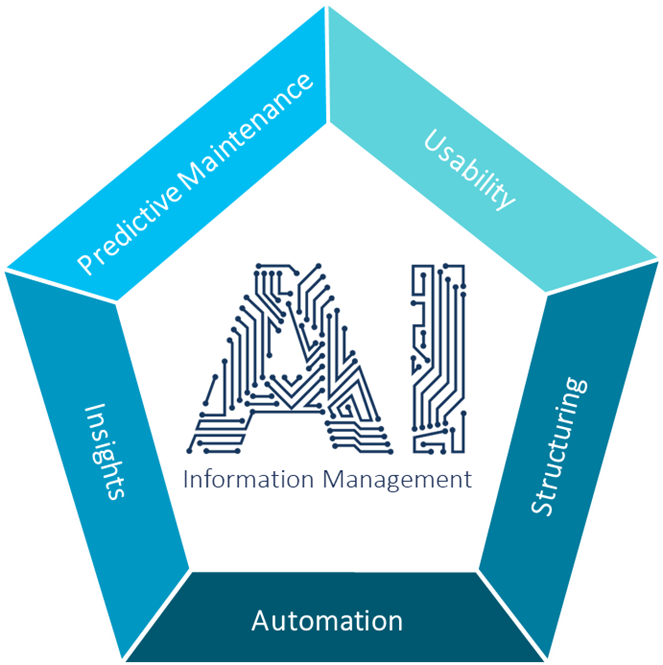 Innovative ideas for AI and MDM use cases always address a concrete need of a specific user group and build on a wide range of topics spanning robotic process automation, standards mappings, predictive analytics and many more. Hence, we ensure to work on real value cases for organizations. This approach is realized during design thinking workshops. CAMELOT experts validate the technical feasibility of desired solutions, enlist data needed for the realization of a case as well as desired capabilities. To accelerate case realization, building blocks of an AI composer, a pool of technology stacks from various providers, are applied. The most promising ideas are verified during short proof of concept projects, where several approaches or algorithms are tested. Only ideas that have proven to deliver the expected value will enter the next phase of enterprise solution development. With the community approach, we enable a quick start into AI in MDM and tackle the common challenges in realization of AI value cases such as: lack of sufficient data, missing technical expertise or high risk of investment. The more companies decide to pursue the development of a case, the smaller the risks and investments in a project are. 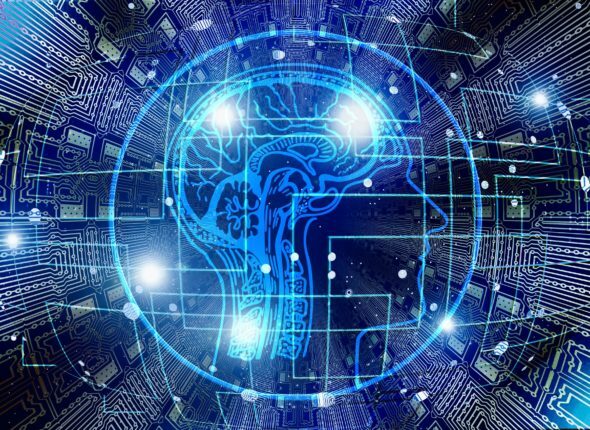 How are AI enabled innovations for MDM realized? Already 50+ experts from companies such as Olympus, Merck, Bosch, Siemens, Roche, Johnson & Johnson, Sanofi Aventis, Royal Philips, and many more have joined the community. Starting with an onboarding phase that ensures that individual requirements can be addressed within the community, through innovation workshops to the realization of POC projects – the community follows a structured and proven approach. The recently launched AI MDM Academy with exclusive insights from CAMELOT experts, AI vendors such as SAP or IBM, AI thought leaders and lessons learned of the community members help with knowledge sharing and boost new ideas. If you would like to join or receive further information, check the community website at ai-mdm.com or contact us.